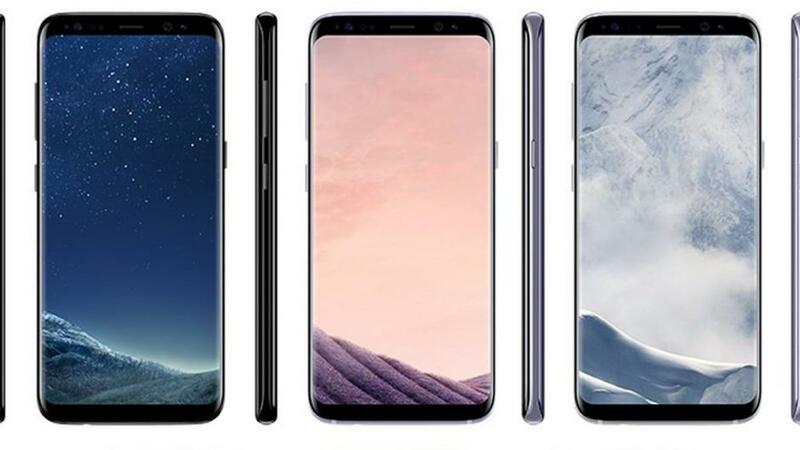 Samsung Galaxy S8 Plus has been officially released yesterday and there is also so much demand for it. People are eagerly anticipating the release of the latest flagship of Samsung. 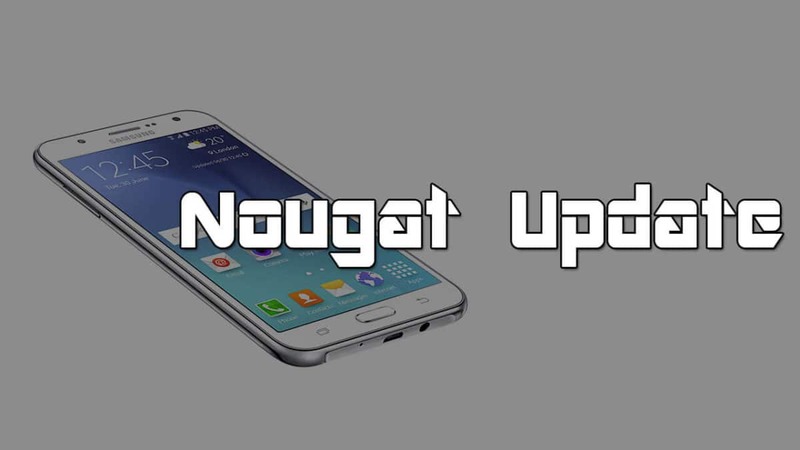 This post is for those people who are interested in going back to the original stock firmware that comes in Galaxy S8 Edge devices. All Galaxy devices are some of the finest examples of technology. But even those amazing phones can face problems sometimes such as screen freezing, camera fail, boot loop or unresponsive touch. If you are tired of facing such issues and want to factory reset or install the stock firmware on your Samsung Galaxy S8 Plus, then this guide is for you as going back to the original firmware can help you fix some of these minor issues. By installing the Stock Firmware on Samsung Galaxy S8 Plus, you can easily resolve issues like screen freeze, boot loop, stuck on the welcome screen, you can even unbrick your phone in some cases. 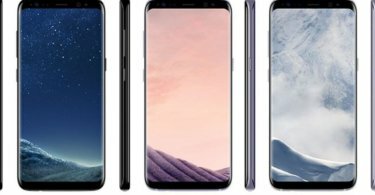 The official Galaxy S8 Plus firmware is going to be released soon and would be available for many regions. Here is a guide that will give you the step by step procedure on how to install Stock Firmware on your Samsung Galaxy S8 Plus. This process is fairly simple, but before starting this process you will need to meet some pre-requisites and download some software which will be essential for completing the process. Don’t forget to keep a backup of all your important data, files contacts and other documents as during rooting, all your data will get erased. Keep your battery percentage more than 50%. Download the Samsung Galaxy S8 Edge Stock Firmware which will be released soon.